One of our favourite product lines from the last year is without a doubt the Smart Home products from DALS Lighting. 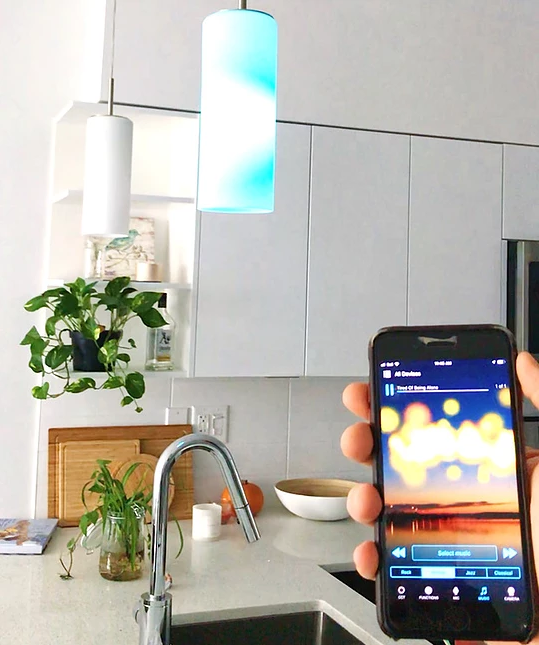 We’ve written before about the Smart Bulbs, which allow you to control your lightbulbs via your app or home assistant (with no hub or complicated hook up required), but DALS has recently expanded their Smart Home collection and we are obsessed. The extended line is set to be available by June 2019! As we mentioned, all of the following products can be controlled via an app on your phone or your home assistant (Amazon Alexa, Google Home, etc.). 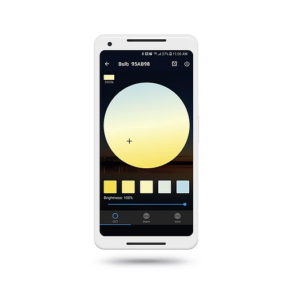 There’s no complicated set up required at all and getting started is as easy as screwing in your lightbulb/installing your product and downloading the app. 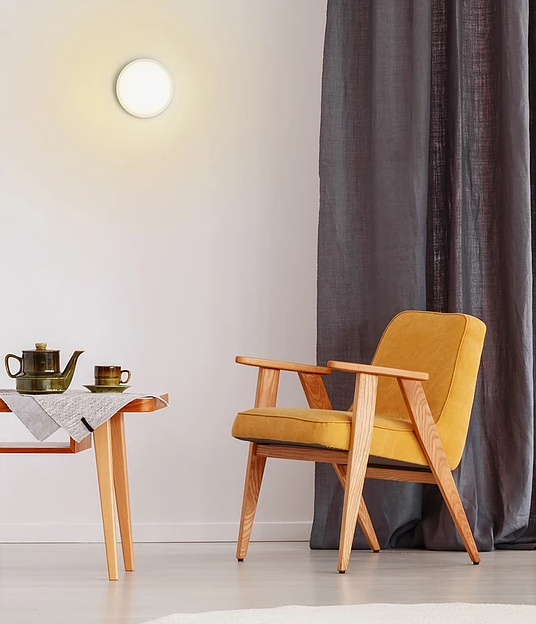 The original Smart Home product, the bulb can replace any normal bulb and comes in two variations: the first lets you change the colour temperature (cool to warm) and the second allows you to also change the colour of the light. These bulbs give you the effortless convenience of a smart home lighting system for just ~$30/bulb. The bulbs are also available in BR30 style, which fit into pot lights and flood lights. This allows homeowners to easily swap their existing lights into smart fixtures. Designed for both outdoor and indoor use, run the tape light anywhere you’d like accent lighting. This is great for under or above kitchen cabinets, along a deck or balcony, or anywhere where you need a subtle lighting solution. 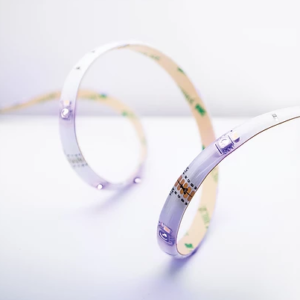 See the Smart Home tape lights here. DALS new Smart Pot Lights are the perfect wifi lighting solution for both residential and commercial spaces. These along with the flush mounts give homeowners a whole new level of wifi lighting control. See the Smart Home pot lights here and here. And lastly, DALS new Smart flush mounts give you the same great wifi capabilities in a decorative light. Available in a white finish, it’s a sleek and stylish addition to any space. See the Smart Home flush mount here. 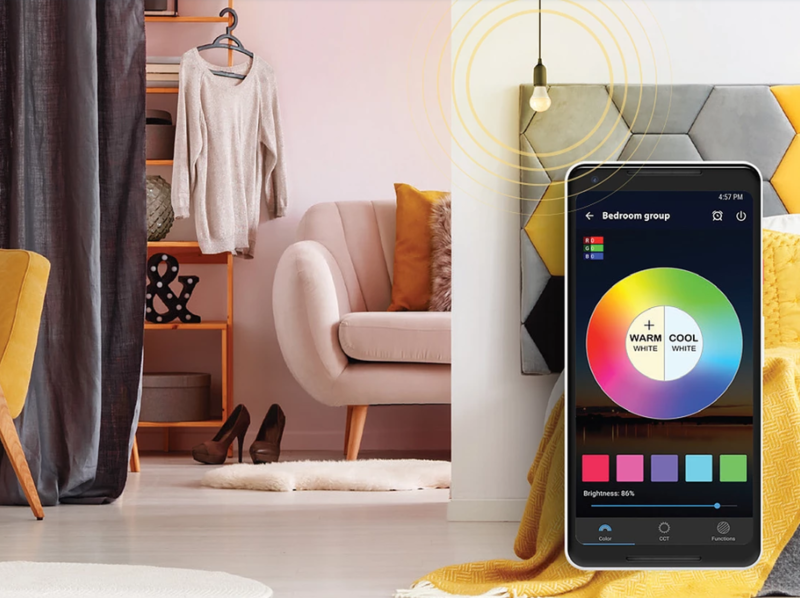 DALS’ Smart Home line maintains the original easy to use smart technology of the Smart Bulb and expands it to a range of lighting options that can be used indoors, outdoors, commercially, and residentially. The products have made smart technology easier than ever to incorporate into your space.